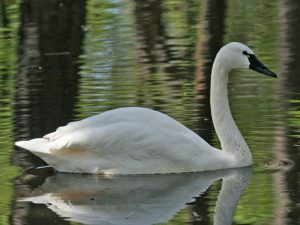 Celebrate swans and the extraordinary wetlands surrounding the Okoboji Area! Dickinson County joins other northwest Iowa county conservation boards for a fun weekend celebrating birds and wetland species. Dickinson County will host a Warbler Walk 8 a.m. Saturday, May 11, starting at the Marble Lake boat ramp east of Big Spirit Lake.